2018-2019 General Chemistry I Lab, Biochemistry I and Lab, Medical Practicum, General Chemistry II Lab, Biochemistry II. Previous Years Introduction to Organic Chemistry Lab, Chemical Science, General Chemistry I, General Chemistry II, Environmental Chemistry, Organic Chemistry I and Lab, Physical Chemistry II and Lab, Biochemistry II Lab, Instrumental Analysis, Special Problems, Internship, Health Science Practicum. Lab Novel biodegradation of pharmaceuticals and pollutants. Computer-based EAWAG Biocatalysis/Biodegradation Database pathways with Biochemistry II students: permethrin, cypermethrin, ibuprofen, cocaine, starch oligomer, 1,5-anhydro-D-fructose (fungal), iminodisuccinate, nitrate (anaerobic). Pedagogy Process Oriented Guided Inquiry Learning activities for biochemistry, environmental chemistry, and general chemistry. Health-related Manchester University Medical Practicum. -At MU Chemical, Biochemical, Pharmaceutical, Harper's Illustrated Biochemistry (over MU network), SciFinder, Proquest Health & Medical Complete ( Off-Campus), Science Direct College Edition Health & Life Science ( Off-Campus). -Other Books Biochemistry (5th ed.) by Berg et al., Foundations of Biochemistry (4th ed.) 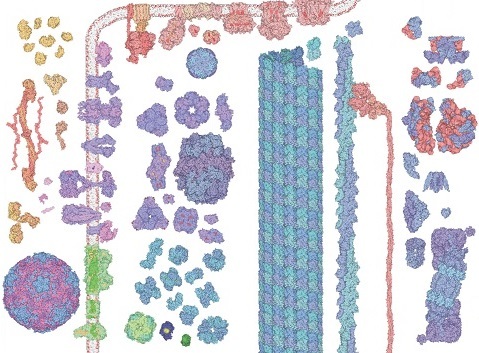 by Loertscher et al, The Medical Biochemistry Page, Biochemistry Free and Easy. -Other Information PubMed, CommonChemistry, KEGG: Kyoto Encyclopedia of Genomes and Genes, EAWAG Biocatalysis/Biodegradation Database, Department of Energy Joint Genome Institute, Molecular Movies, RCSB PDB Molecule of the Month, Molecular Machinery (Poster, Interactive), Metabolic Pathways Poster, Inborn Errors of Metabolism Chart, Metabolic MiniMaps. -Journals Nature, Science, Proceedings of the National Academy of Sciences, Biochemistry, Trends in Biochemical Sciences, Environmental Science and Technology, Applied and Environmental Microbiology, Biodegradation, International Biodeterioration and Biodegradation, Biotechniques Journal, Biochemistry and Molecular Biology Education, Journal of Chemistry Education. Pharmacogenomics PharmGKB Pharmacogenomics Knowledgebase, G2C2 Genetics/Genomics Competency Center, dbSNP Single Nucleotide Polymorphism Database, CPIC Clinical Pharmacogenetics Implementation Consortium, Pharmacogenomics Resources at the National Cancer Institute, Pharmacogenomics Certification through the RxGenomix Training Program. ChemSketch, Mendeley, FirstGlance, PyMOL, Swiss-PDBViewer, AutoDesk MolecularViewer, Notepad++, FoldIt, Folding@home, OsmAnd. 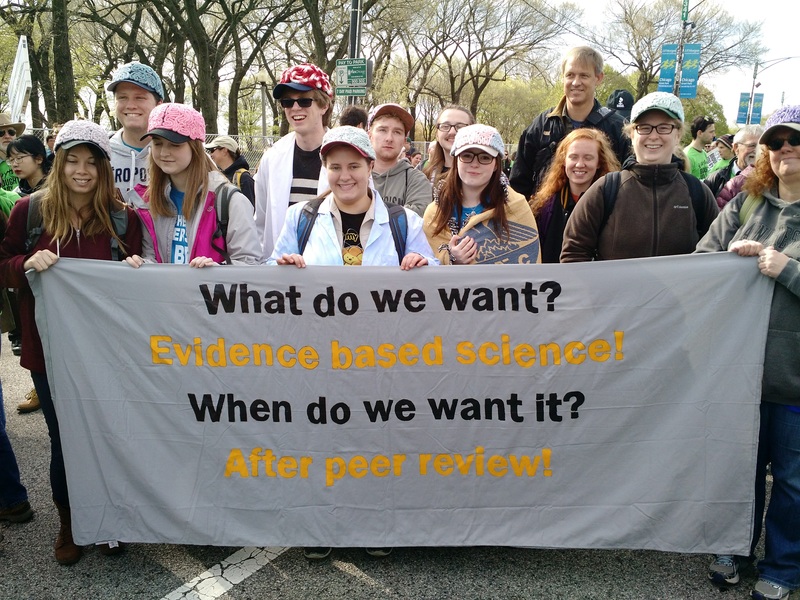 Guide for scientists responding to criticism in public policy debates, How to convince someone when facts fail, Advice for scientists on how to deal with legal challenges, A Scientist's Guide to Talking with the Media, Union of Concerned Scientists, Real Climate, Phys.org, The Spirit of Inquiry, Christer Watson's columns, March for Science 2017, Reddit ACS AMA's. Science Seminars, ACS Student Organization, Pre-Professionals of Science Student Organization, Pre-Pharmacy Club, MU Pharmacy Newsletter, Medical Practicum, Global Health Major, ChetAdvisor, Registrar.